Using Vitamin C to remove chlorine from water is a relatively newer method of de-chlorination. The following USDA publication lists the advantages of using Vitamin C as a de-chlorinating agent over the other chemical methods for neutralizing chlorine. 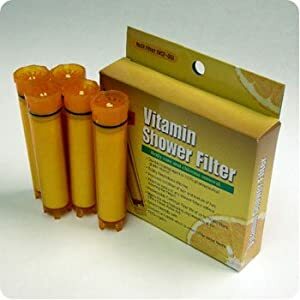 The following shower filters in the market use Vitamin C in their shower filter cartridges. There are two types of Vitamin C used in de-chlorination. The first is Ascorbic acid and the second is Sodium Ascorbate. USDA recommends them as non-hazardous chemicals for removing chlorine from water. 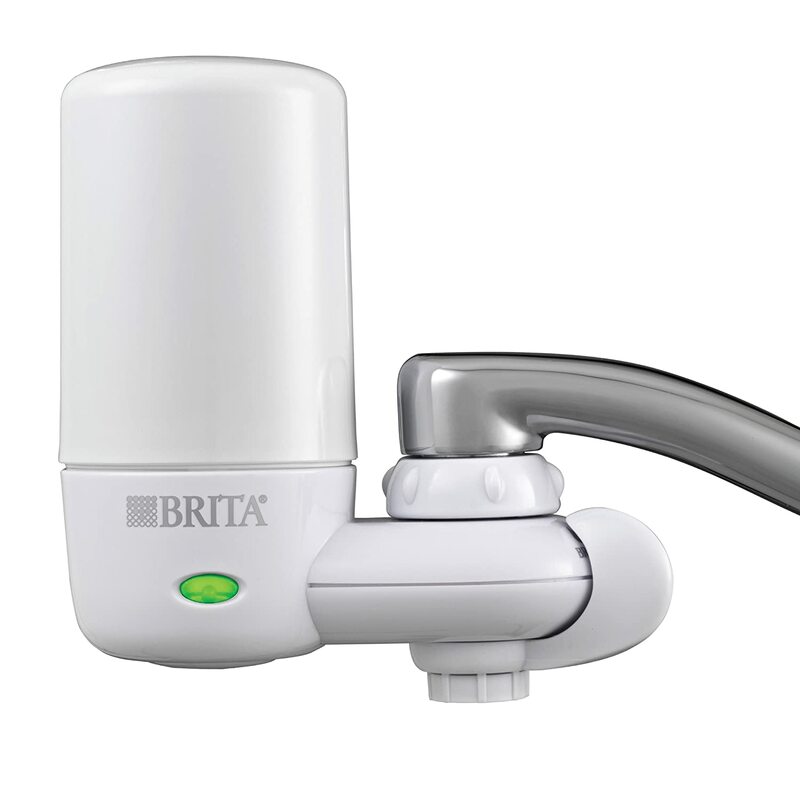 Compared to other chlorine removing chemicals (for example Sulfur based chemicals) there are two specific advantages of using Vitamin C in removing chlorine from water. The first is that Vitamin C does not lower the oxygen dissolved in water as much as sulfur-based chemicals. The second advantage is that Vitamin C is not toxic to other living cells including aquatic life at the levels used for de-chlorination. What about the acidity of Ascorbic Acid? Ascorbic acid is mildly acidic. 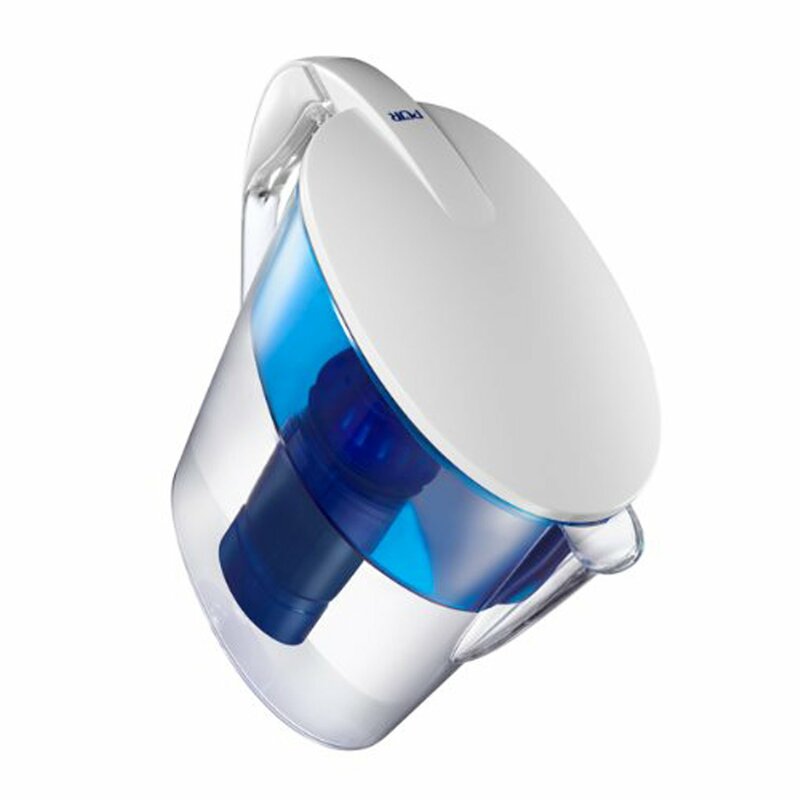 In large enough doses it will lower the pH of the treated water. However at the levels used for de-chlorination, the impact of lowering the pH of water is not significant. The other from of Vitamin C which is Sodium Ascorbate is pH neutral and will not change the pH of the treated water. 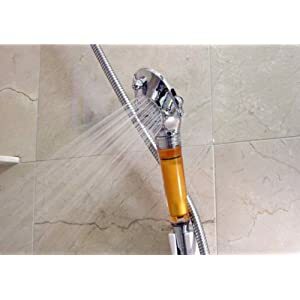 How long the potency of Vitamin C will be active when used in Shower Filters? Both Ascorbic Acid and Sodium Ascorbate forms of Vitamin C are generally stable compounds. In its dry form, the estimated shelf life is at least one year. But in shower filters, due to the constant flow of water the potency will be lost sooner as Vitamin C is used up to neutralize the chlorine. You can follow the replacement schedule recommended by the manufacturer. 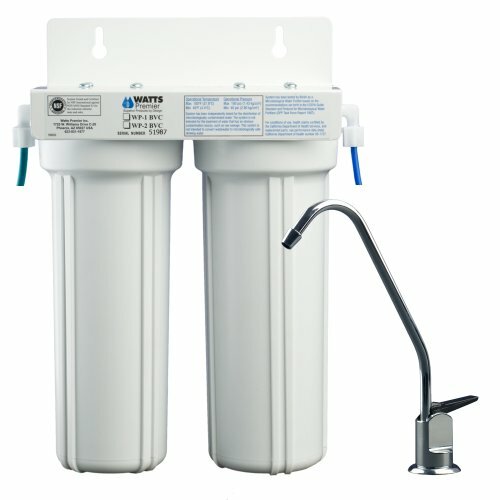 How much water can Vitamin C Shower Filters neutralize? One gram of Ascorbic acid will neutralize one milligram per liter of chlorine per 100 gallons of water. Approximately 2.5 parts of Ascorbic acid are required for neutralizing one part chlorine. 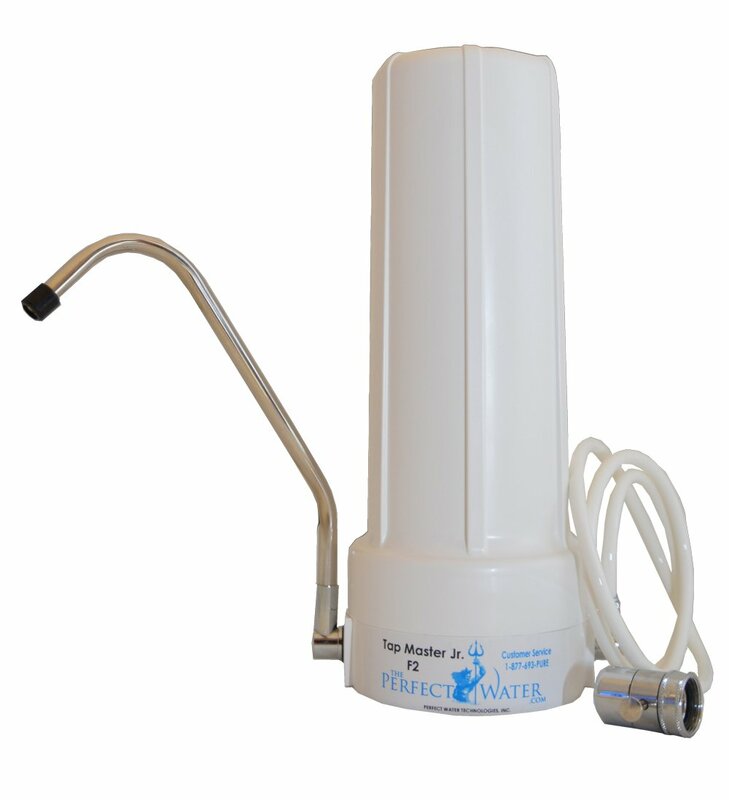 Since Ascorbic acid is weakly acidic, the pH of the treated water may decrease slightly in low alkaline waters. What is the chemical reaction of Vitamin C with Chlorine?